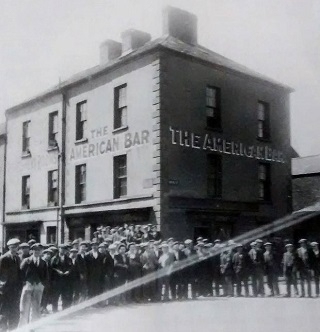 The American Bar is found on Dock Street. The American is now set to get a new lease of life from the publican and staff that has made the Sunflower pub. Have you got Google Earth on your computer? If so, then download the Google Earth view of The American Bar. Is this the wrong position for The American Bar? If you think so, then modify its position. Click / Tap the button above to get directions from where you are to The American Bar.